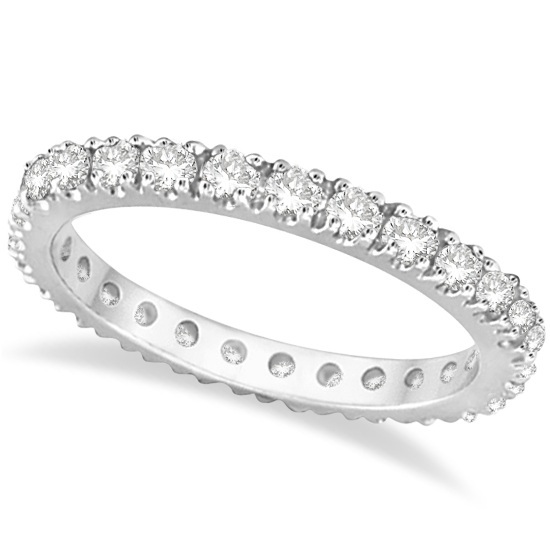 Diamond Eternity Wedding Ring Band 14K White Gold (0.51ctw) by Allurez. Once you’ve purchased the engagement ring for your significant other, and got the proposal out of the way, the next step is to pick out wedding bands. 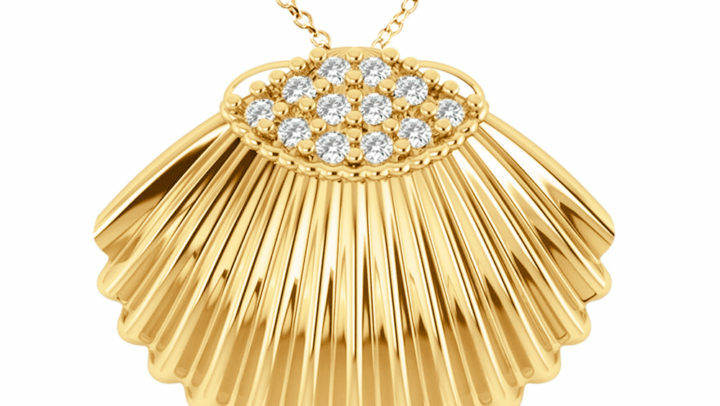 It’s a lot less difficult to shop for than an engagement ring, but it could be somewhat tricky if you don’t know what you’re looking for. That’s why we’re here to help! Allurez has listed a few tips and important facts to keep in mind when shopping for a wedding band. 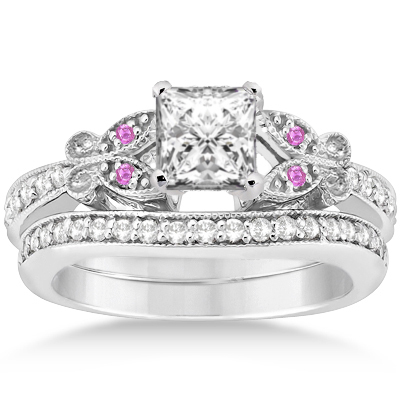 There are basically three types of wedding bands to choose from: plain, diamond and gemstone. Plain wedding bands are simple enough to understand: it’s a metal band that does not have any gemstones but comes in a variety of finishes, such as hammered and brushed. Diamond wedding bands have diamonds partially encircling it or, like eternity wedding bands, has diamonds completely encircling it. They come in a variety of setting options. Gemstone wedding bands can include basically any gemstone you want and the general rule is that wedding bands with colored stones work best with colored engagement rings. Most people decide on a wedding band that has the same type and color of stones found in their engagement ring. Make sure to also consider the maintenance that the ring of your choice requires because that can make all the difference when buying the band. Do you want something easy to clean or you don’t mind spending time to polish it off? If your wedding band has stones, to keep it clean and sparkling experts suggest washing and soaking it in warm water with suds, and then gently brush it with a soft brush, like a toothbrush or eyebrow brush. 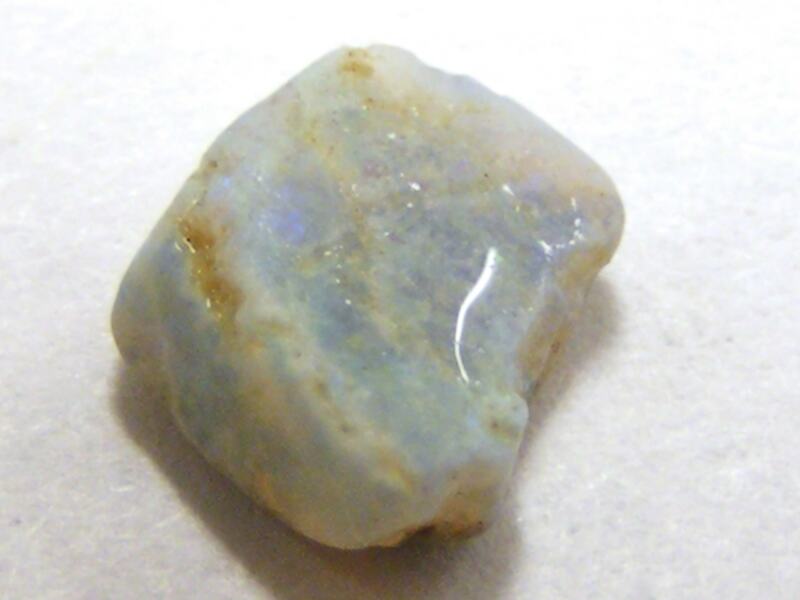 Too much pressure can loosen the stones from their setting. Then rinse it and pat the band dry with a soft lint-free cloth. If you choose a plain gold or platinum ring, all you need to do is rub it with a soft, lint-free cloth to keep it clean. 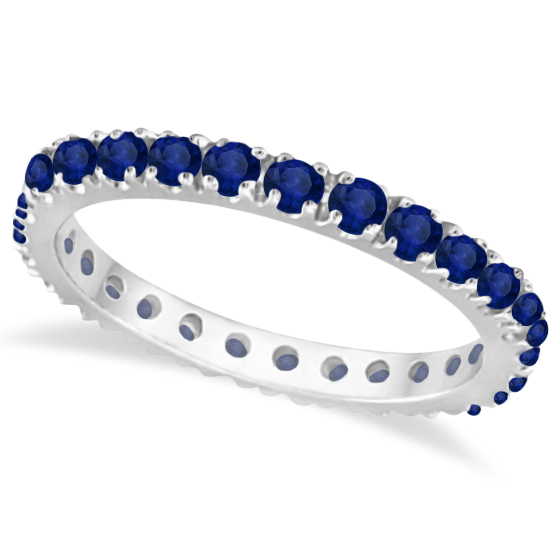 Blue Sapphire Eternity Band Wedding Ring 14K White Gold (0.50ct) by Allurez. 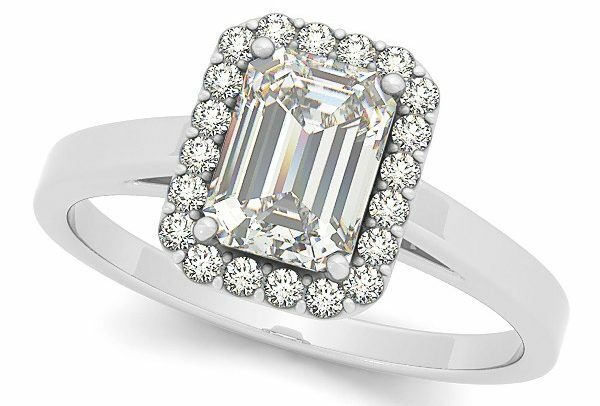 People usually eye a wedding band that will either compliment or match their engagement ring. 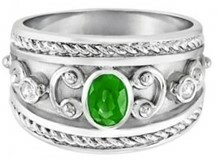 A “match” would be when the engagement ring and wedding band are both of the same metal and same style. A “complimentary” match is one in which a wedding band flatters the engagement ring it’s paired with rather than matching it perfectly. For example some people opt for contoured wedding bands that either contrast the ring they already have or one that lays flat and matches the shape and style of their engagement ring. 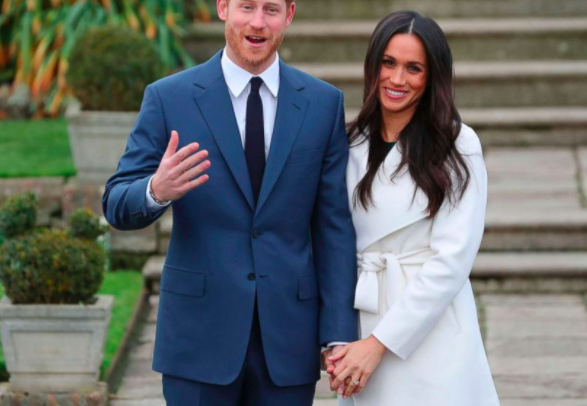 Traditionally, the wedding band is made using the same type of metal as the engagement ring (for example yellow gold or platinum engagement ring) but there’s no hard rule that says the metals have to match. These things you should narrow down before searching for a wedding band: Are you hoping for a simple band or one with embellishments? Do you want your wedding ring to be the same metal as your engagement ring? Do you think you and your partner’s rings should match? 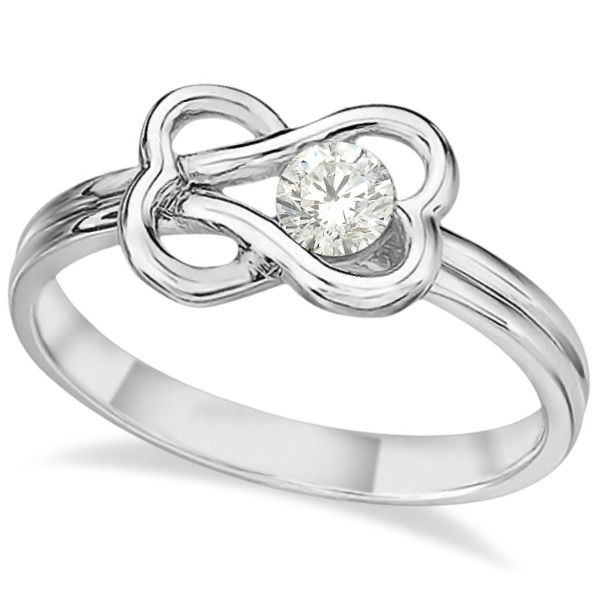 Are you considering religious wedding bands, which has religious symbols on them? What kind of style are you looking for? Also give yourself an ample amount of time before the wedding date to shop around, research prices and revisit rings that you might want to buy but haven’t fully decided on yet. If you want a custom band you’ll probably need even more time and keep in mind that extras, like engraving, can take up to one month to do. The price of engravings are usually based on the number of characters you want, the font used and whether it’s a hand engraved wedding band or done by machine. Diamond Accented Contoured Wedding Band 14k White Gold (0.25ct) by Allurez. Also while thinking long term, make sure the band is sized correctly. Most people rarely take off their wedding bands and wear them through all the seasons, exercise, pregnancies and etc. During all those times, your fingers swells and contracts from heat, cold, water retention or weight gain, so try to find the right size that will weather all of those changes. Experts suggest scheduling the final sizing for your ring at a time when you’re calm and your body temperature is normal. Experts also suggest: never finalize your ring size first thing in the morning (because you are retaining water from the night before), right after you’ve exercised (fingers swell from your body heat) or when you’re feeling very hot or cold (which can cause your hands to expand and shrink). Keep in mind your life style as well. Do you play sports? 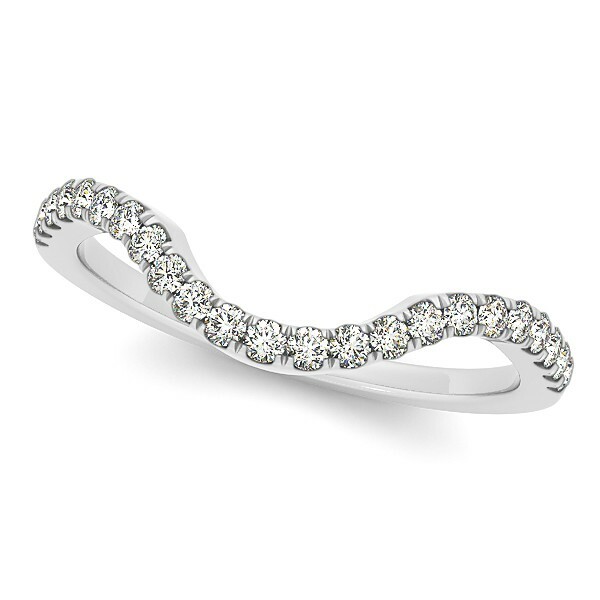 If so, then a slimmer ring with rounded edged may make the most sense for you. Do you work with your hands a lot? If yes then you may want a simple solid metal ring and avoid gemstones that can come loose, collect dirt, get scratched or get in the way of your daily activities with your hands. If you’re a really active person, then the best choice would be a platinum band, which is extra durable. When scratched, the metal doesn’t actually wear away.